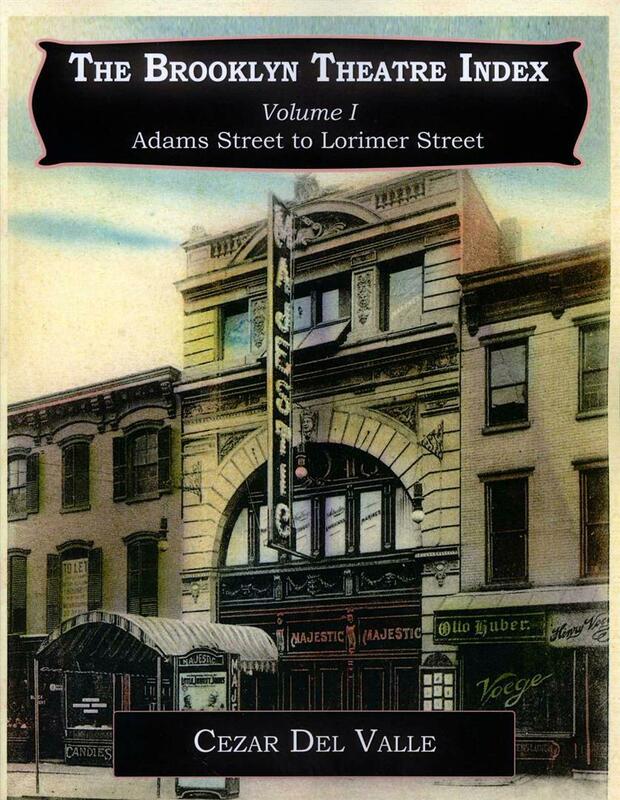 The first edition was chosen 2010 Book of the Year by the Theatre Historical Society. Purchase directly from the author for $14 per volume (plus postage); this special discount will also apply to the third and final volume (Coney Island) to be published later this summer. As a “print-on-demand” book there will be a short delay between receiving orders and shipments. Cezar Del Valle is available for theatre walks and talks 2013.